Iridium Suite was developed with a focus on seamless processing of electronic claims and electronic remittances through its fully-integrated, web-based program. All claims processing functions from Real-Time Eligibility, to charge capture, to sending paper and electronic claims are completed within Iridium Suite. 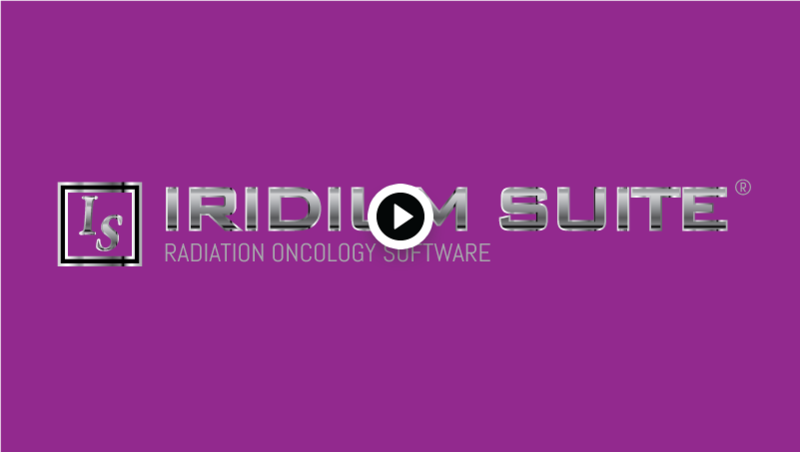 Iridium Suite, Shavara's Practice Management software, was designed from the ground up to follow a biller’s intuitive workflow. In the process, several stand-alone capabilities emerged with measurable market potential. Shavara is poised to release a suite of 'bolt-on' software applications to compliment the competitive Practice Management marketplace.